The message is in the material. 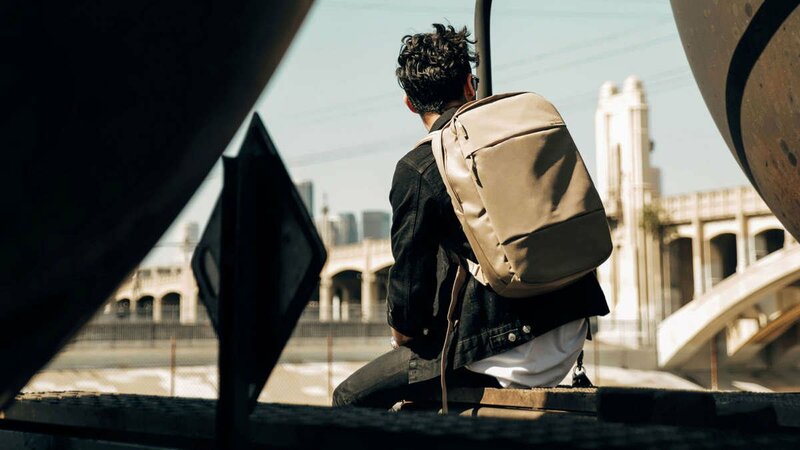 When you need to make your way downtown, travel with the Range Collection in tow. 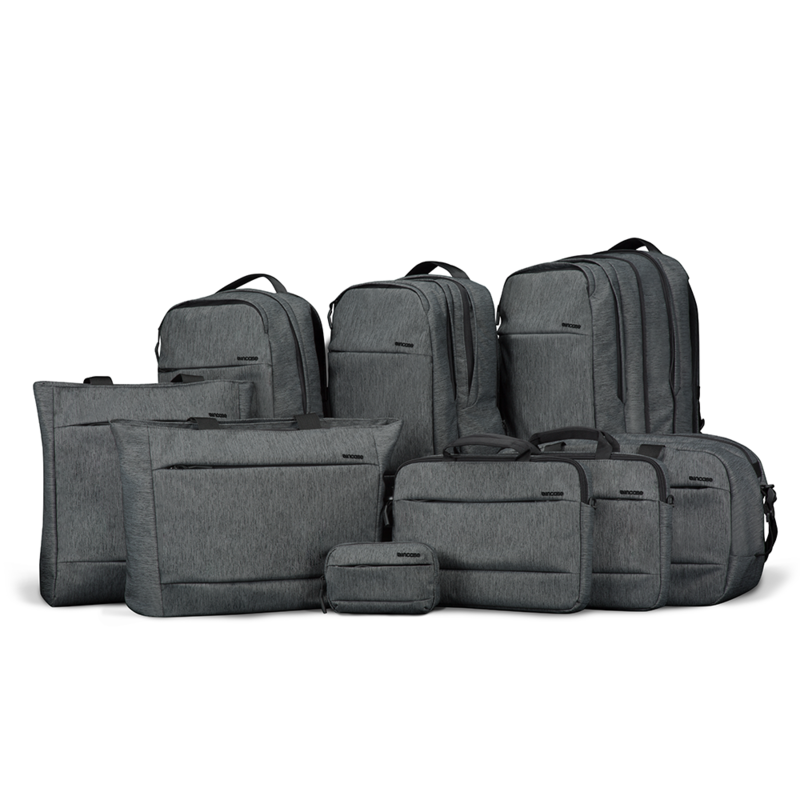 Our newest line, consisting of a backpack and messenger bag, delivers streamlined storage for the commuter in motion. Highly visible and weather-resistant, these ergonomic bags incorporate reflective elements and offer the utmost in tech-optimized, organizational capacity. Textile innovation for water conservation. Ecoya fabric is created through an eco-dyeing process that introduces coloration in the raw material stage instead of at the yarn phase, when traditional yarn dyeing occurs. With this innovative method, Ecoya reduces CO2 emissions and uses 89% less water than conventional yarn dyeing methods while also creating a more colorfast fabric that stands up better to light, water and washing. Colorfastness refers to how resistant the color or dye within a fabric is to removal. Because Ecoya yarns are created with pigment already in the raw materials, they retain more color throughout, resulting in fabrics with superior colorfastness over traditional yarn-dyed fabric. This means less fading when exposed to light, water or washing. By innovating the fabric production process, Ecoya eliminated the need for many of the resource-draining stages of the conventional yarn-dyeing process, resulting in significant savings in water and considerable reduction in chemical emissions.